Peer review by colleagues is an important process by which doctors who misbehave or malpractice can be held accountable and, if necessary, prevented from harming patients. Unfortunately, the process can also be used in bad faith, and many physicians are completely unaware of how career-destroying traps can be set up under the guise of peer review, compromising even the most caring and competent of doctors. Our guest is Lawrence R. Huntoon, MD, PhD, a world expert on the topic of “sham” peer review. 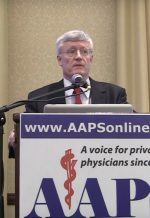 Dr. Huntoon is editor-in-chief of the Journal of the Association of American Physicians and Surgeons and he leads the organization’s Committee to Combat Sham Peer Review. A wonderful compendium of resources. 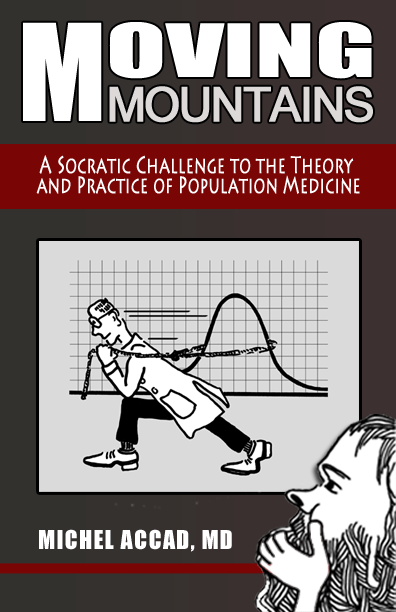 Should published and required reading for medical executive committee members and medical staff officers. Another good reason to join AAPS (www.aapsonline.org). Thank you for the program, the awareness and excellent collection of resources. Special regards to Dr Huntoon.